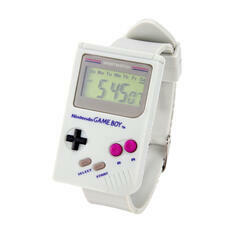 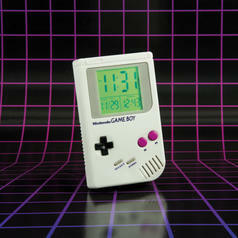 261 SEK lade... Nintendo Game Boy Alarm Clock A must-have for retro gamers and Nintendo lovers alike! 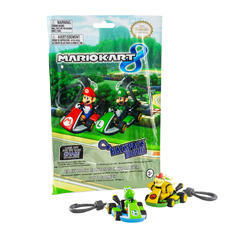 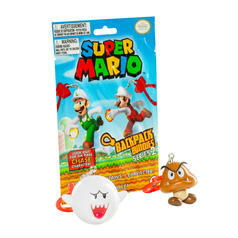 62 SEK lade... Super Mario Backpack Buddies Series 2 These backpack pendants are perfect for Nintendo fans! 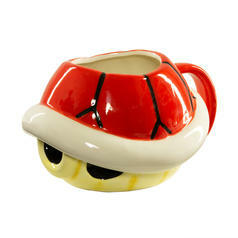 396 SEK lade... Nintendo Super Mario Turtle Mug Enjoy cruelty-free turtle soup. 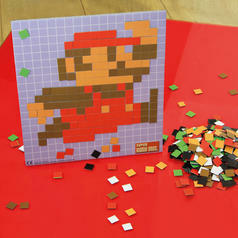 Or coffee ;). 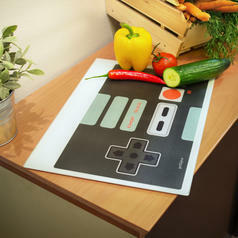 208 SEK lade... Chopping Board Controller This chopping board helps you to navigate through that most difficult quest: preparing tasty meals! 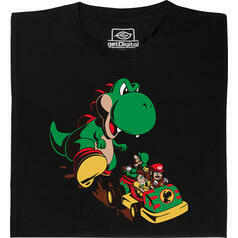 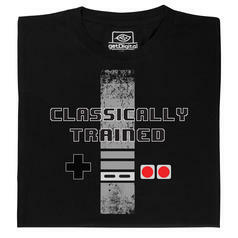 from 240 SEK lade... Fair Geek Wear Classically Trained T-Shirt A T-shirt for console heroes of the third generation. 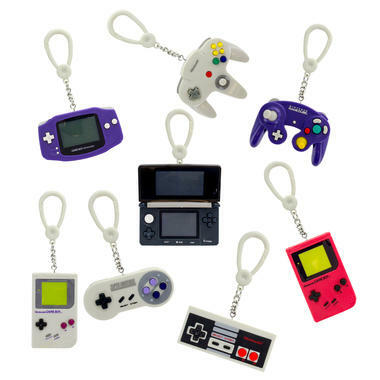 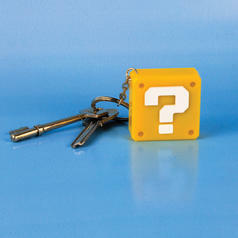 83 SEK lade... Nintendo Super Mario Question Block Keyring Light with Sound Make money at the push of a button  only with this keychain!